Once prized by a mere handful of enthusiasts with a fondness for oxidised wines, the Jura has become increasingly fashionable and its whites and reds have become hugely sought after in just a few years. iDealwine takes you on a tour through the rolling vineyards of this charming mountainous region. 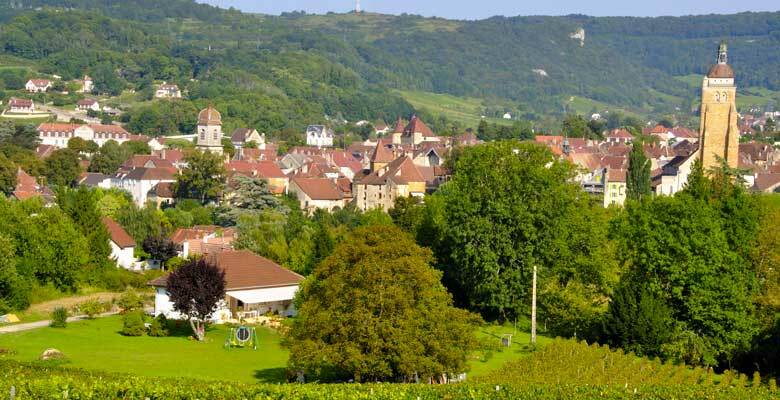 The Jura is decidedly à la mode and as the rich next-door neighbours in Burgundy rush to buy up vines here and bottles fetch record breaking sums at auction, is this region is on track to become the new Eldorado in the Mondovino? Perhaps not entirely but the variety and originality that Jura wines offer are seducing a growing number of oenophiles on the hunt for characterful, off the beaten track cuvées, the same oenophiles that, not very long ago, were scouring the Languedoc and the Loire for such treasures. Enthusiasts are enticed by the extreme diversity of wines produced in these mountainous parts, from whites, to reds to oxidised wines (Vin Jaune or yellow wine) as well as sparkling, sweet (Vin de Paille or straw wine) and fortified (macvin) wines. This region is comprised of several appellations, the most expansive being the Côtes-du-Jura, which spans the entirety of the vineyard (70km in length, 2 to 5 km in width), with the other appellations forming enclaves within this vast ensemble. All types of wine mentioned above can be produced under this label. Arbois is the oldest appellation here as well as one of the oldest in France (1936). Located in the north, this appellation also allows all styles of wine to be produced. In the commune of Pupillin, perched up high in the surroundings of the town Arbois, the winemakers also have the choice of producing under the Arbois-Pupillin label. L’Etoile is a small AOC nestled in the southern third of the Jura. Created in 1937, it too permits any style of wine. Château-Chalon is a unique appellation in that it is dedicated to Vin Jaune (more on this later), a white oxidised wine that can be produced anywhere in the Jura but benefits here from its own specific appellation. Finally, two “product” appellations complete this list, Macvin de Jura, a fortified wine that is nearly always white but sometimes red or rosé and Crémant du Jura, a sparkling wine. Once again, these two appellations apply to the entirety of the region. Contrary to what certain people think, Vin Jaune is not an appellation but rather a style of wine. You’ll often see the words ‘Vin Jaune’ on a label but it will always be accompanied by its corresponding AOC (for example Arbois Vin Jaue, L’Etoile Vin Jaune or Côtes-du-Jura Vin Jaune). White wines from all appellations in the Jura account for the majority of production and the two grape varieties that reign supreme here are Chardonnay and Savagnin. Both varieties are equally popular in the production of “classic” wines but only Savagnin can be used to make oxidised wine. This oxidised style has for a long time been emblematic of the Jura’s vitcultural output to the point that many consumers think that this is the only wine produced in the region! These oxidised wines have distinct aromas of unripe nuts and curry, a flavour profile that appeals to only a minority of wine enthusiasts. In order to make these oxidised wines, winemakers don’t top up the barrels during maturation when a part of the wine evaporates. With the right temperature and humidity conditions, a flor or voile of yeast grows on the surface of the wine. If the voile is left undisturbed for six years and three months, the resulting wine can carry the name Vin Jaune (with the mention of its appellation also) or simply Château Chalon if it’s from this particular, Vin Jaune specific AOC. If the voile doesn’t last for the legal period of six years and three month required for Vin Jaune, or if the winemaker chooses to shorten the maturation period, the wine is often sold under the appellation name “Arbois”, “Côtes-du-Jura” or “L’Etoile”, normally with a mention of “Cuvée traditionnelle” to inform the consumer that the wine is made in the oxidised style of Vin Jaune but less pronounced. In addition to these very particular oxidised wines, the Jura is known for its production of “classic” wines from the Savagnin grape (matured in oak and, unlike their Vin Jaune counterpart, topped up regularly) and also Chardonnay. The Savagnin generally gives very dry wines with floral notes and a pleasing acidity. The Chardonnay produced here is wildly different to what you’ll find in the neighbouring region of Burgundy, offering up wines that are less ample and buttery than their Burgundian counterparts but more mineral and with smoky, toasty notes. Some rare cuvées offer a blend of the two varieties in the form of both classic wines and oxidised wines. The Jura vineyard is home to three red grape varieties. Two of these, Trousseau and Poulsard (known locally as Ploussard, especially in Pupillin), are native to the regions, and the third Pinot Noir is, much like Chardonnay, shared with their Burgundian neighbour. Many producers make a blend from these three different varieties that is often called “Rubis” which generally has an equal ratio of each variety but with a touch more Pinot Noir. Pinot Noir can offer up some pleasing results in this part of the world but struggles to reach the finesse and delicacy of Burgundian Pinots. Trousseau is without doubt the most interesting varietal and has both a delicate fresh fruit character and a tannic structure that gives it great cellaring potential. Some liken it to certain Italian varieties such as Nebblio from Piedmont or Sangiovese from Tuscany. Poulsard is a crowd pleaser that produces lightly coloured and fruit forward quaffing wines similar to Cinsaults from southern France or Sciacarello from Corsica but with a less solar edge. The Jura produces a small amount of fortified wine under the name Macvin, a wine that contains much residual sugar as Eau de Vie is added to stop fermentation. This region also produces Vin de Paille (straw wine), a sweet wine produced from Poulsard, Savagnin or Chadonnay. The grapes are laid to dry on a bed of straw which concentrates the sugar. They are then pressed (usually in January of the following year) which gives a wine with rich candied fruit aromas. The Jura is also a large producer of sparkling wines (Crémant) which can be made from any of the varieties permitted and which often reaches the summit of quality. They can be some of the finest examples of French sparkling wine, both light and refreshing and with a distinctive character thanks to the interesting varieties and terroirs of this region. Prices can also be very interesting, making it a perfect aperitif wine. Non oxidisied Savagnins (vins ouillés) are fresh and elegant with aromas of white flowers and citrus. They are wines that marry beautifully with the local charcuterie as well as fresh water fish and goats cheese. Their fresh, light chacater makes them ideal as an aperitif (except for some of those from the most ambitious winemakers which deserve a place with haute cuisine). The Chardonnays, while different to their Burgundian cousins, work well with similar dishes. For example, delicate fish (sole, turbot, john dory), poultry in a cream sauce and a number of cheeses (gruyère, comté, beaufort, tomme). 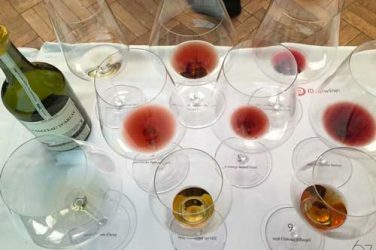 Oxidised wines (Vins Jaunes and Château-Chalon) have a pronounced flavour profile and are therefore not so easy to pair. Nonetheless, the pairings that do exist are sublime. The classic pairing is old comté (but also other cheeses such as beaufort, Swiss gruyere, parmesan and old gouda) or the famous local dish coq au vin jaune (sometimes made with chicken instead). You can also enjoy these wines with spicy food such as curry (especially fish or chicken curry). 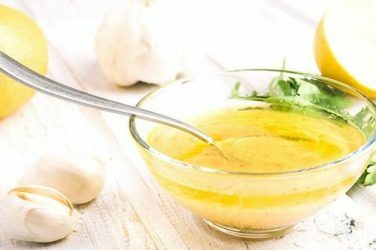 Vin Jaune also works well with lobster and squid dishes cooked in a “sauce américaine” (or “sauce armoricaine”), a traditional Breton recipe. For the reds, the light and fruit forward Poulsard cuvées also have a place with local charcuterie or roast poultry and BBQs thanks to their rosé like quality. The reds made from Trousseau are perfect with bloody red meat but also game after a few years in the cellar. Try them also with kidneys and veal’s liver. Pinot Noir from this region can work very well with some of the same dishes you’d enjoy with your Burgundian Pinot Noir. Liver and kidneys are a delightful pairing as are white meats and roasted poultry. 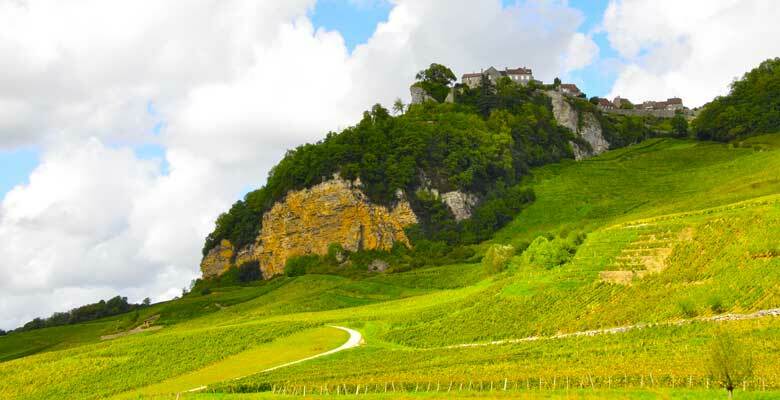 The wines of the Jura offer a marvellous adventure and are not to be missed, especially by those looking for new and exciting taste sensations. 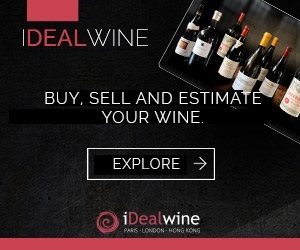 iDealwine regularly offers some of the finest examples from the most reputable producers; be sure to peruse the selection! 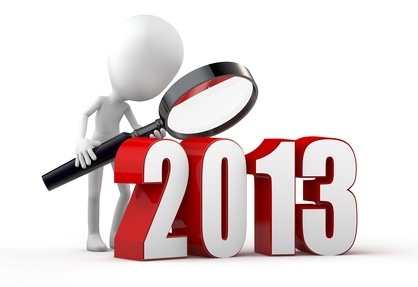 How good is the 2013 vintage? Oenophiles be wary! Stay vigilant against the food “enemies” that could spoil your wine. A brief overview of what to avoid with your next bottle.